Disabilities are, of course, limiting in many ways, but the way you perceive them matters too. People with Down’s syndrome usually have trouble learning and are slower to learn how to talk and take care of themselves. 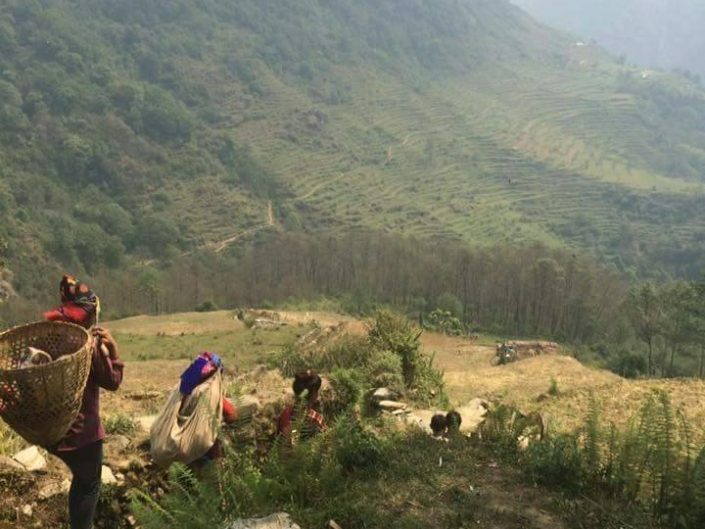 But despite these challenges, they can go to school, get a job and lead a normal, happy life. 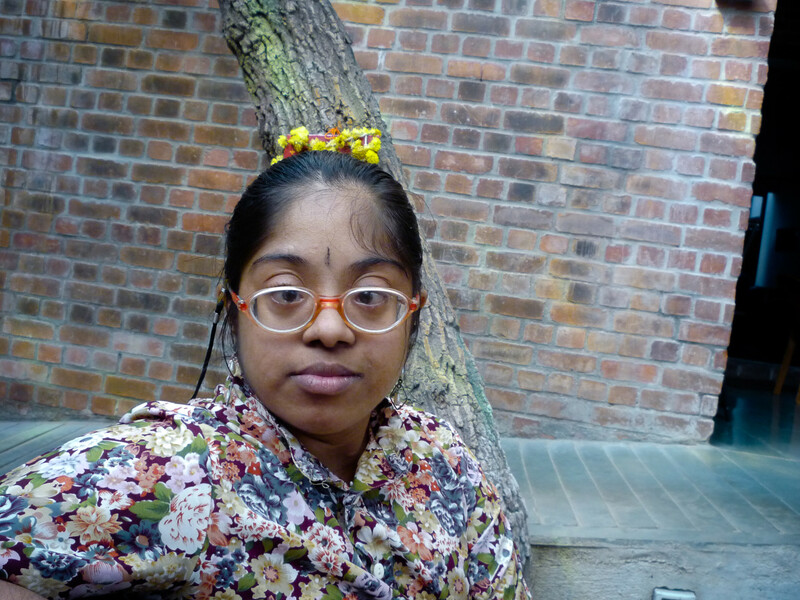 In India and beyond, many mistakenly believe Down’s syndrome is a disease. More awareness is needed to educate people around the syndrome – and whilst there is always a helping hand, one must have the strength and courage to reach out for it. 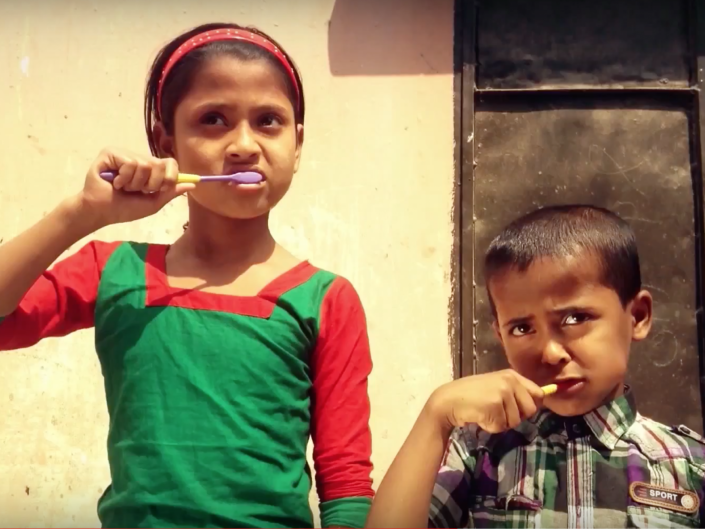 We believe photography can be used as a medium to bridge that gap. 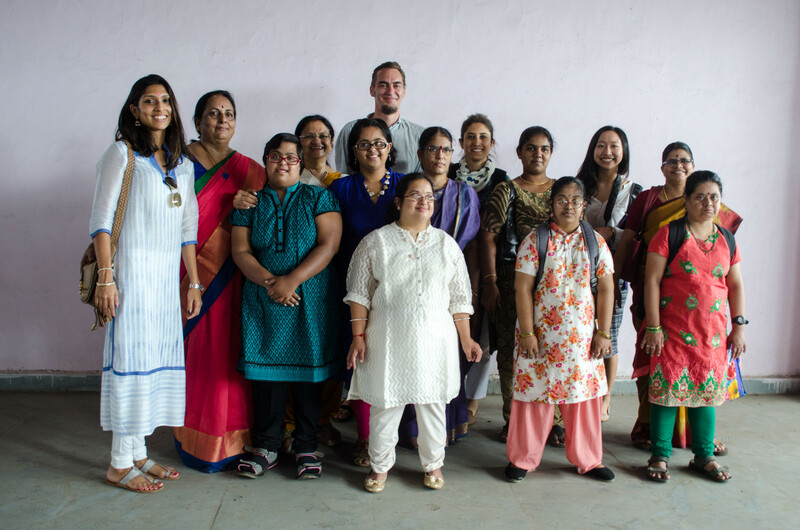 In January 2016, we organised a photography workshop for 8 girls at the Down’s Syndrome Federation of India, in Chennai, Tamil Nadu. The federation offers day-care services to individuals with special needs, more specifically, to those afflicted by the Down syndrome. They also provide counselling to distraught families, train children to overcome their shortcomings, provide physiotherapy and speech therapy. 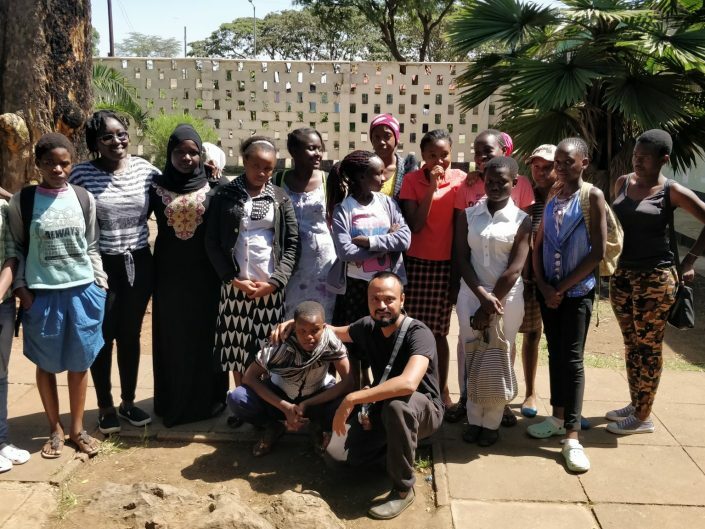 With the help of photojournalist Shuchi Kapoor, we had the opportunity to learn about the challenges faced by the women, and to understand how photography can help them in their journeys. The women showed great enthusiasm for learning about the art of photography. They displayed a refreshingly new side of their personalities, posing for pictures and trying to express themselves to the camera and their friends. The candid pictures from the workshop – which capture them in their element of wonder, and at their most natural states – make a powerful impact on the viewer’s mind. 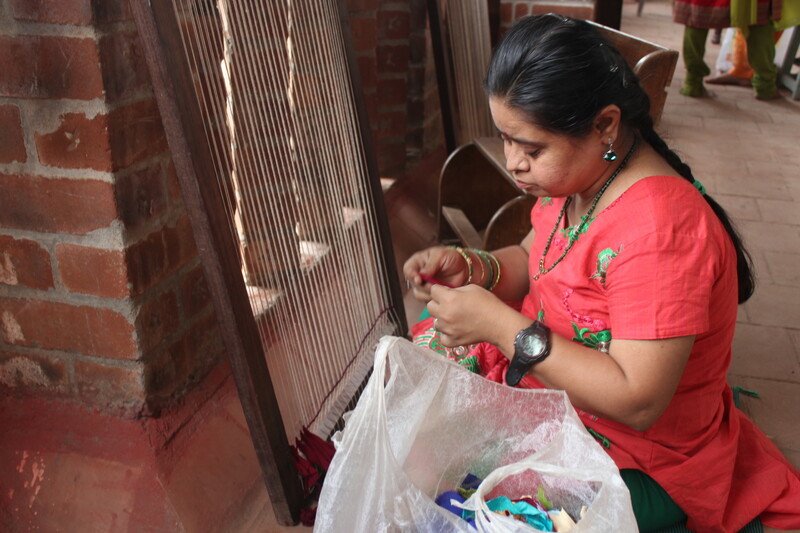 Vidyashree is in her early 40s and works as a weaver at the Down Syndrome’s Federation of India. 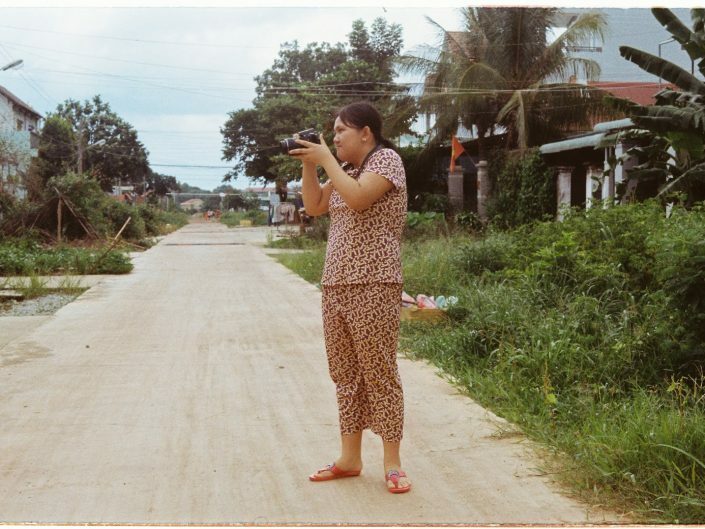 This photograph represents her personality: she is very creative, and has a love for sorting out garments and piecing them together to create artworks. 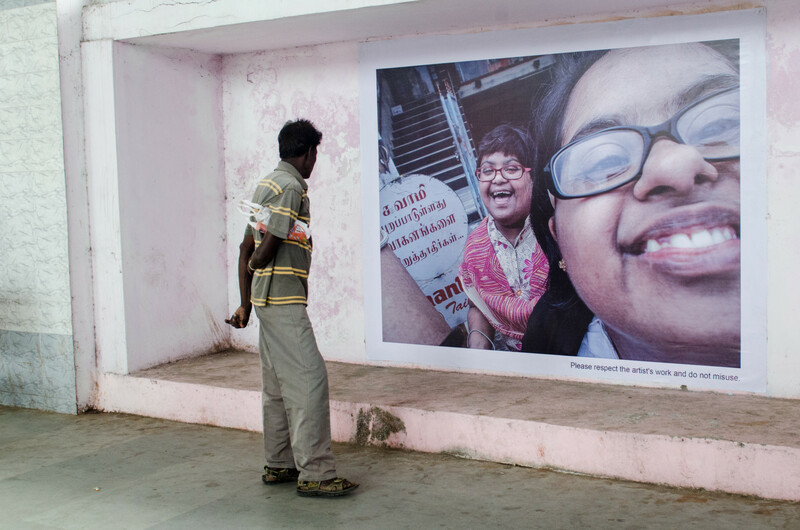 The women’s photographs were showcased at the Chennai Photo Biennale in September 2016, offering an opportunity to raise public awareness of Down’s syndrome, as well as engage with renowned photographers and showcase their individual stories. Their work was displayed in public spaces with high footfall, seen by thousands of pedestrians, and by the women and their families themselves, who proudly celebrated their art.